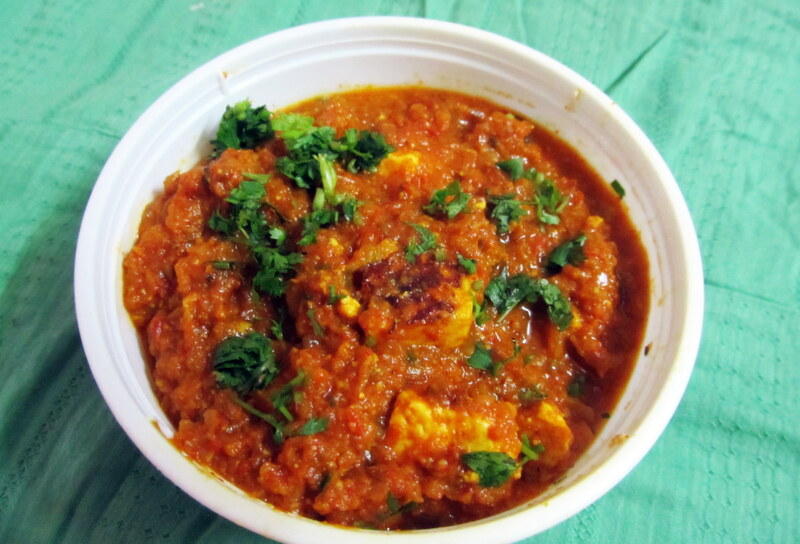 I used this masala to make Chicken Tikka last week. It turned out really good. Its really easy and convenient to make. I made this last week. My hubby really liked it. 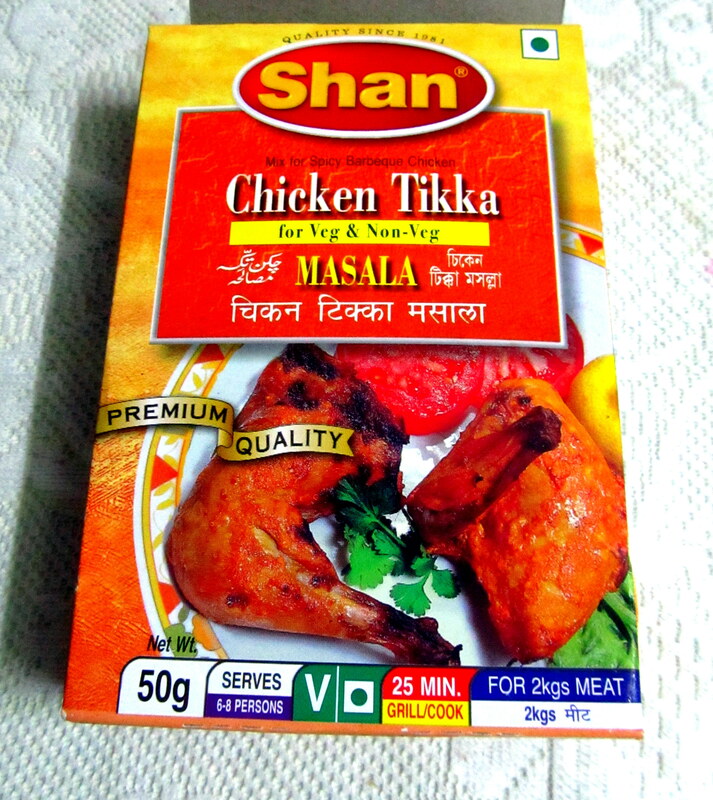 I used Shan masala (see following post). I was really good. Served it with dal-rice. It a French side-dish but I have it as a main course. I perused quite a few recipes and finally put them together and came up with my own mix of ‘way to make ratatouille’. 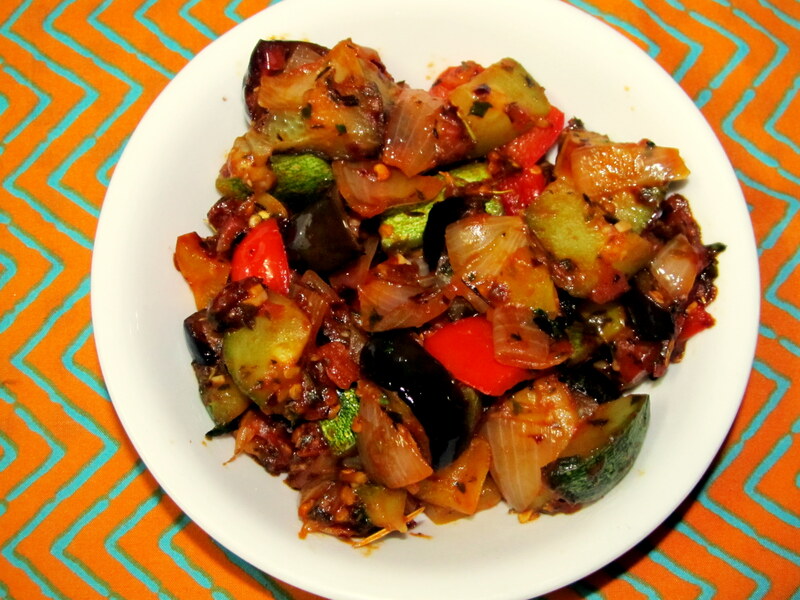 Ratatouille is a heady mix of tomatoes, veggies, garlic and herbs, tossed together. 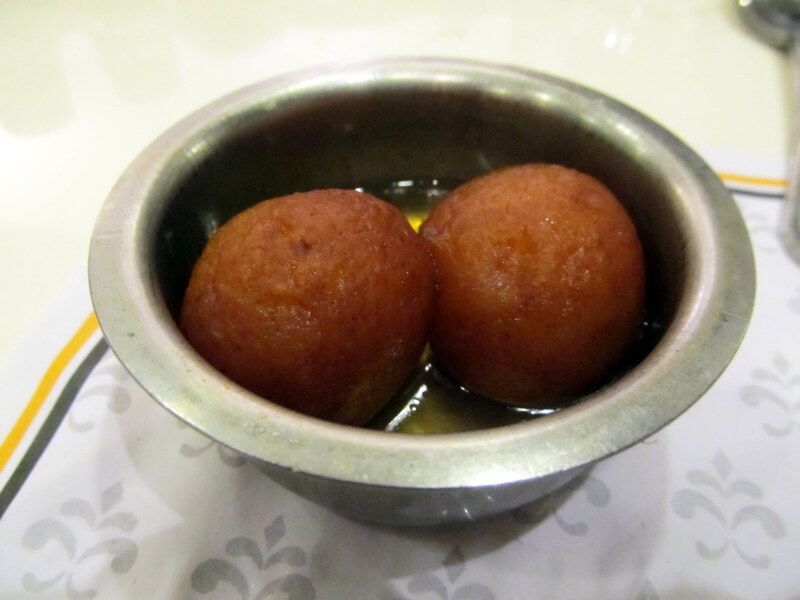 A bowlful of this and you are quite satiated for a while. I love making this salad as my hubby relishes it. Its easy to make, versatile (use whatever ingredients you have at the moment at home), mix, refrigerate and eat when you want. The original recipe is one I picked over the years from the net. However, I fine-tuned it to my taste. 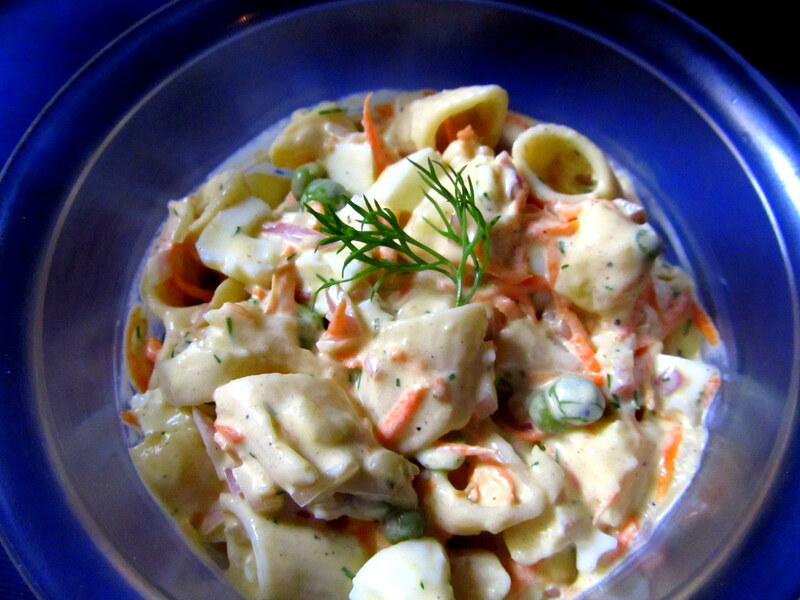 The above pic has potato, green peas, egg, carrots and macaroni tossed in creamy dressing. One can delete or add any element. 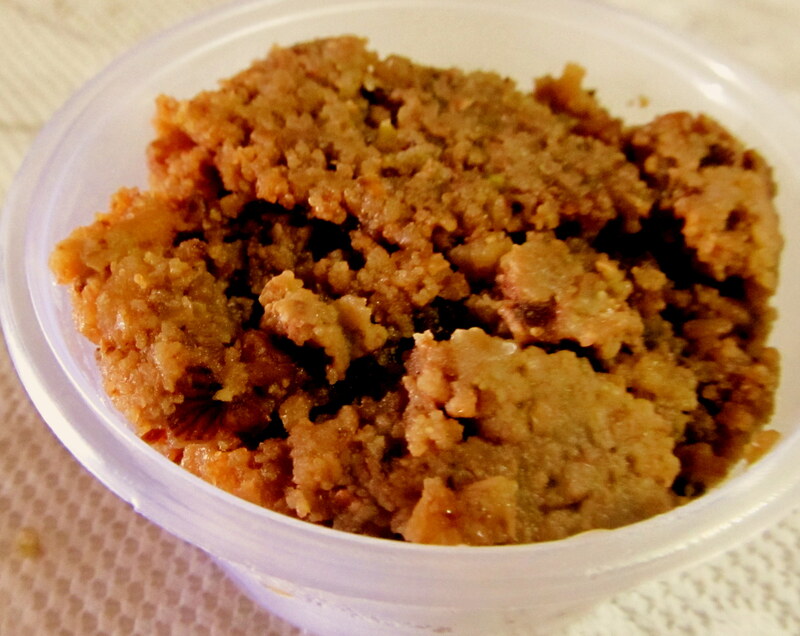 Sai Bhaji is a Sindhi dish. 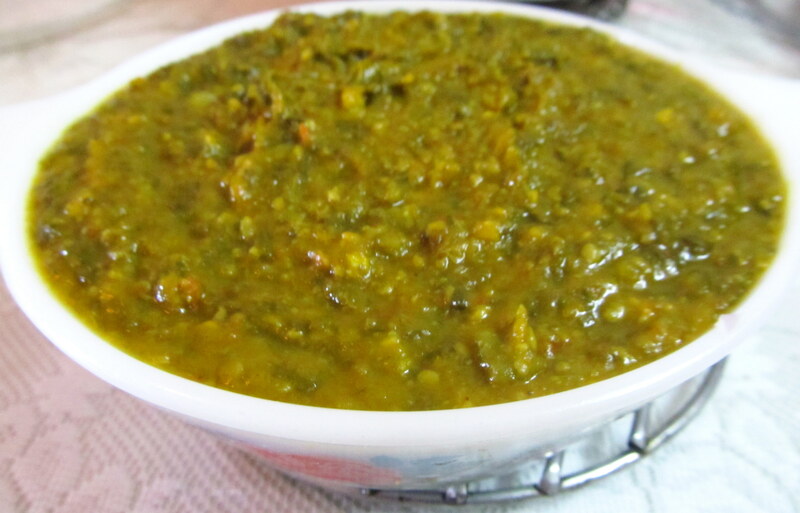 It is made with dal, spinach and other vegetables cooked together. It’s had with yellow masala rice (rice made yellow by adding turmeric powder) or then with Bhugal rice (rice browned with onions and masala). 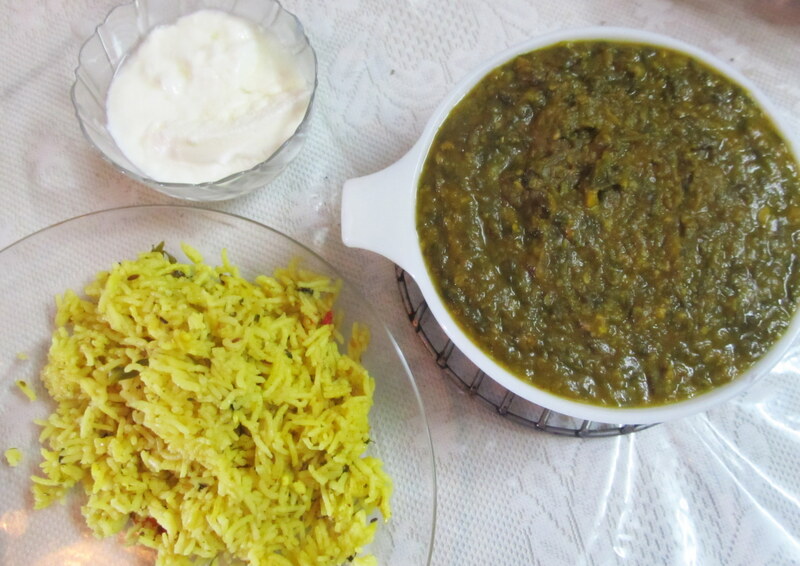 Its one of the dishes I like from the Sindhi cuisine and, my hubby loves it. 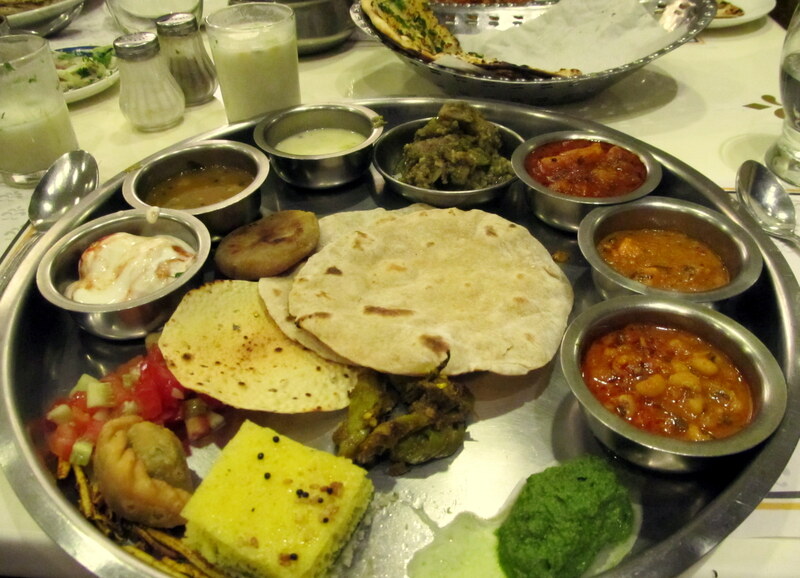 He can eat it often (one of the few vegetarian dishes he adores). Add a spoonful of curd and enjoy. My husband loves to cook and try new recipes, but mainly non-vegetarian. 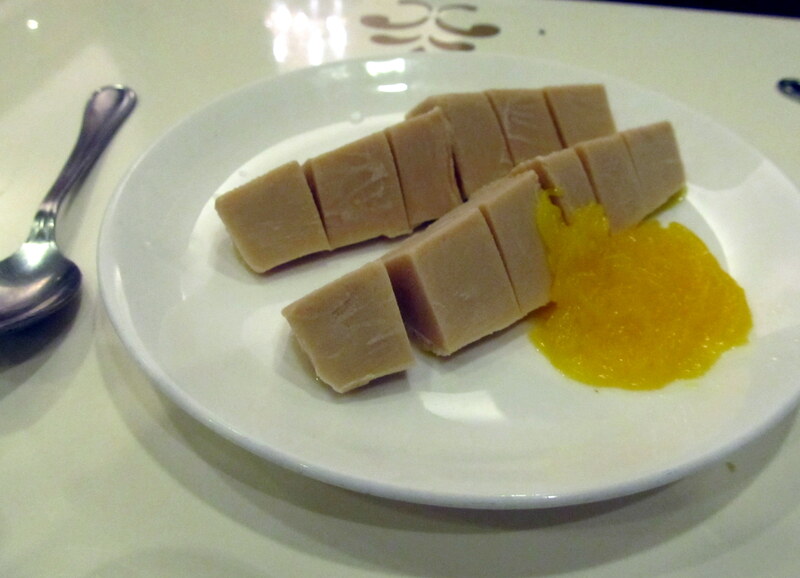 Recently, when he said he would try a new dish, I requested it to be vegetarian. 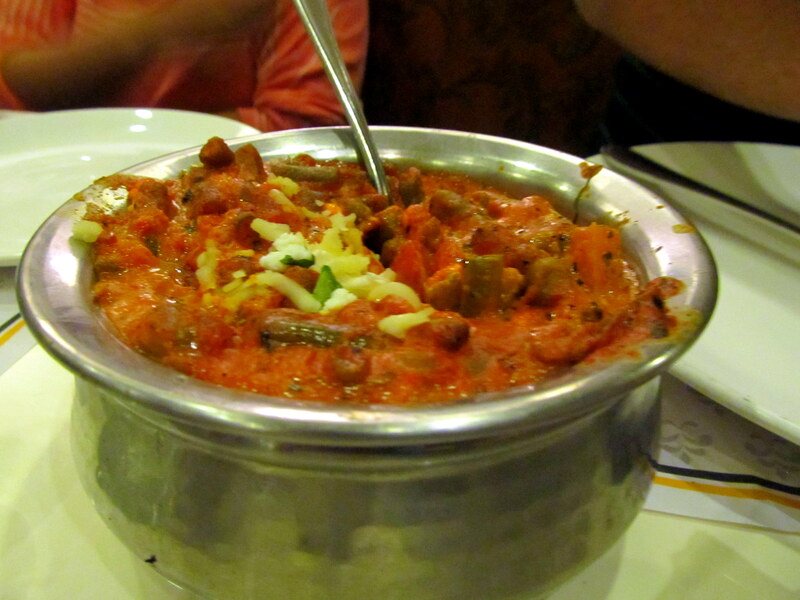 He surfed the web, downloaded the recipe for Paneer Tikka Masala and we had that for lunch with phulkas. I loved the dish. He mailed me the recipe and now I make it quite often. I made it yesterday for lunch. 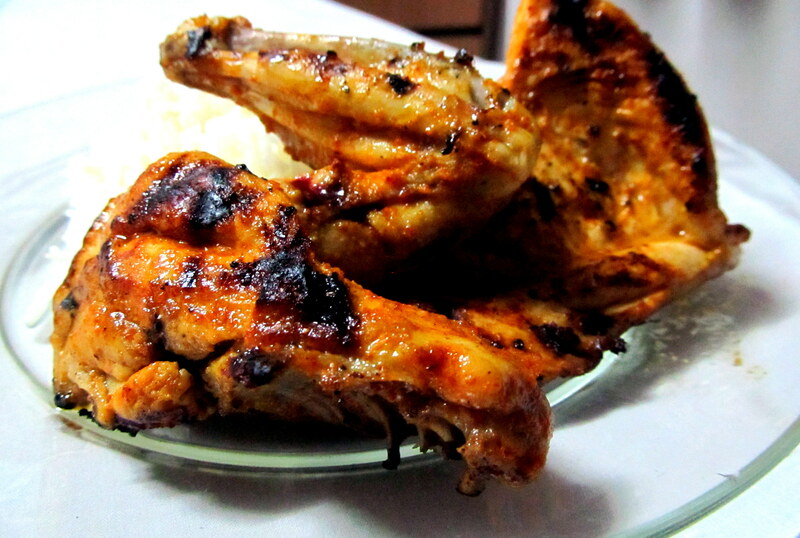 Its got a great taste and gives the essence of having a restaurant-styled meal at home. 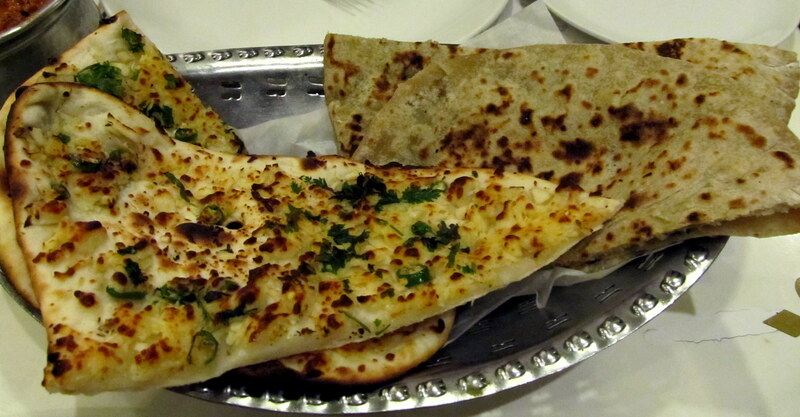 Have it with butter naan and you feel you are dining out at a good restaurant. This recipe is from cookingandme.com. Request for recipe and I shall upload it.